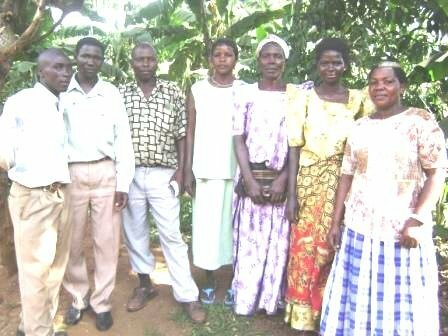 Kaddu is a fisherman in Buikwe, Uganda, a banana plantation farmer, and a businessman involved in buying and selling coffee. His main job is fishing in Kiyindi, Buikwe where he has three boats. With his previous loan, he was able to buy a new boat engine that helped him pay school fees as well as start a poultry business for his wife at home. He plans to buy another engine with this loan to fulfill his dream of constructing rental houses in Buikwe town.